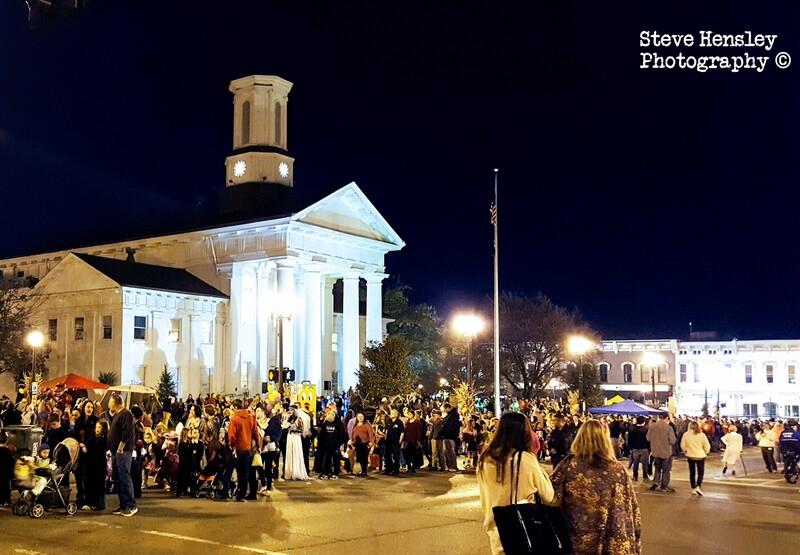 Richmond’s annual Halloween Hoedown event was held on October 26, 2017 in downtown Richmond. 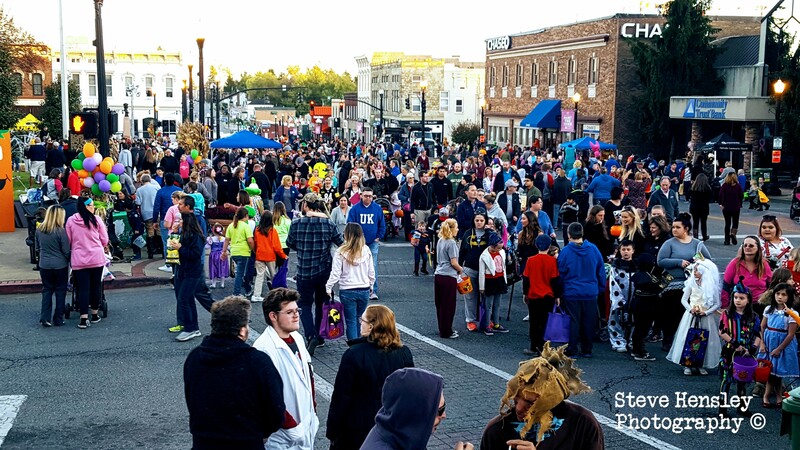 The annual event draws thousands across the city and surrounding areas for a night of candy and activities. 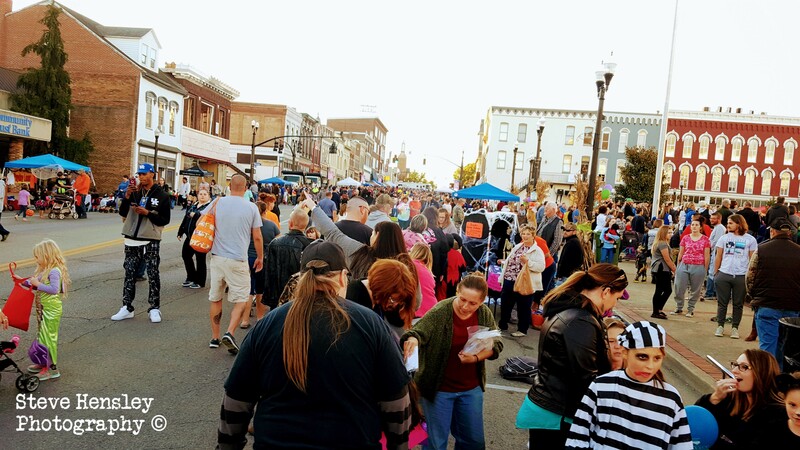 This year’s event was a huge success with candy lines forming well before the start time, and an hour and a half into the event was still the length of the event area. I did note that it appeared less vendors were set up this year compared to years before. The kids had fun and the businesses showed community support all while getting some free advertising. An all in all wholesome event. 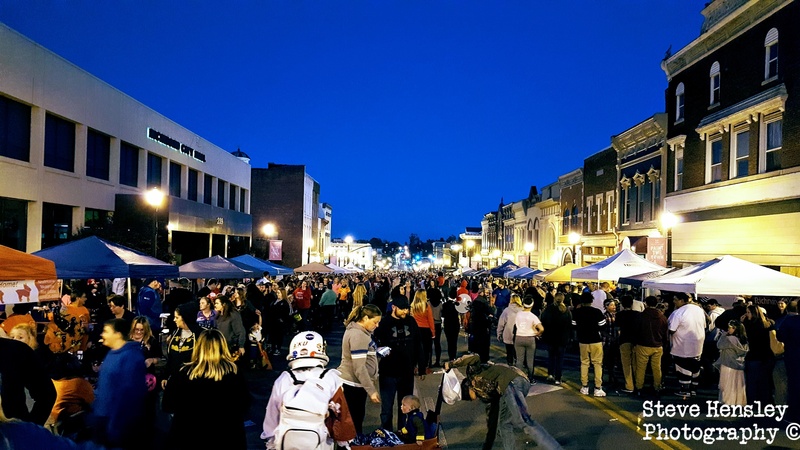 The only downside is that unless the organizers come up with a better system of line control, to help prevent people circumventing the line altogether, we can all expect long wait times again next year. Recently we stayed at a bed a breakfast for the first time. We had won the trip during an event a year before, and now would be staying at the B&B for the event this year. Now I have stayed in many different accommodations over the years, but never a B&B, and I have to admit I was very skeptical and had a ton of questions. The thought of staying in a stranger’s house, eating with them and sharing living spaces was just simply not in top ten list of things to do. But, the stay was free, and the place seemed nice, so I was along for the ride. I still had questions like, how much interaction we would have with our hosts? Would we have to share a bathroom? Would the whole family be there at breakfast? Would there be other guests? Did we have to check in and check out like a hotel? Was breakfast served at a certain time, or would it be like a buffet? I honest didn’t know what to expect. Our host, Rene’, was an amazingly friendly person, not to mention an astounding cook. She greeted us as we arrived and showed us to our room. She made small talk and explained the general layout of the beautiful farm the B&B was located on, and about the house itself. She made it clear from the start that she was there to make us comfortable and handle any issues we might have, which was comforting. She even took Tracy and our little on a trip to feed the animals and to see the barn, which he had wanted to do. We were in the “Blue” room which was very nicely, but efficiently decorated and in the lower level of the home. The room had a private bath and king size bed. She gave us several options for our little one’s sleeping arraignments, and after we left for the evenings events came in and set up his little cot, which was far nicer than any roll away bed. She asked up what time we wanted our breakfast and offered to serve us in the lower level’s common area. She also told us that we would be the only guest on that level for the weekend, which was also very comforting. After the events that night we returned and the house was gorgeous at night. Sitting on top of a ridge, and well lit, it was welcoming even though we appeared to be the only ones awake. We entered through the private entrance to the lower level and headed to bed for the night. The only downside we ran into was the temperature of the room, as we like to sleep like penguins. While I am sure Rene’ would have gladly adjusted it to suit us had we made her aware, it was easily placated by opening a screened window and enjoying the cool fresh fall air. The next morning as we were showering and preparing for the day I got a text from Rene’ that said our breakfast was placed and ready. I was expecting slightly more than a continental breakfast, but surprised to find a well decorated place setting with country style ham, fresh chopped pineapple, orange juice, and the best scrambled eggs I have ever eaten. It was delicious and fulfilling. Perfect before our busy day ahead. As we were enjoying our meal Rene’ came downstairs to check on everything and made small talk as we ate, while also playing with our little and our dog. The next morning we were showering and packing and again I get a text that our food is placed and ready. This spread was even better than the morning before. She had prepared a delicious, homemade “French Toast Casserole”, sausage links, fresh strawberries and bananas, orange juice, and more of her amazing scrambled eggs. This was one of the best breakfasts I have had, and again, protein packed and perfect for our crazy busy day. Rene’ again came down to check on everything, and even brought us fresh baked cookies to take with us. Truly could not have asked for a more caring and friendly host. Overall our stay was fantastic. The extra care Rene’ took to make sure our family was taken care of, the amazing food, the gorgeous house and property, and the comfortable, spacious, and clean room and common area was exactly was we needed for our stay. I would have no issues about returning, and will gladly refer family and friends. If you are in the Berea, KY area and want to stay with Rene’, her business is Goose Hill Downs Bed and Breakfast. It is located at 1250 Pilot Knob Cemetery Road in Berea, KY and she can be reached at (859) 404-1230. You can also check out her website below.